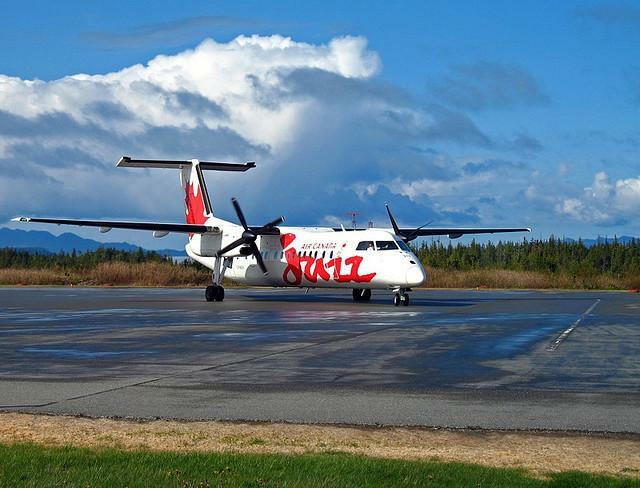 Located just under six miles south west of the port city of Prince Rupert in the state of British Columbia, Canada, is Prince Rupert airport (IATA: YPR). The airport is one of many official airports of entry into the country and is patrolled and staffed by the Canadian border services agency, handling up to fifty passengers at a time disembarking from standard aviation commercial passenger flights. The airport is positioned on Digby Island, thirty five metres above sea level. Although quite a busy airport in the local region it is still relatively small compared to some of Canada’s larger airports, with one runway, two stands for aircraft and a single passenger terminal. Passengers are typically forced to get a bus from the airport via ferry into downtown Prince Rupert, although there are many visitors who now opt to compare Prince Rupert airport car hire before arrival in order to make their travel arrangements that little more convenient. With such a diverse list of destinations and many people deciding to visit the area in their spare time thanks to its rich cultural heritage, there is no wonder that Prince Rupert airport has become such an important piece of the local landscape in British Columbia.